Roasted and dipped gourmet pecans. When in Fort Davis, stop by and get a free sample. 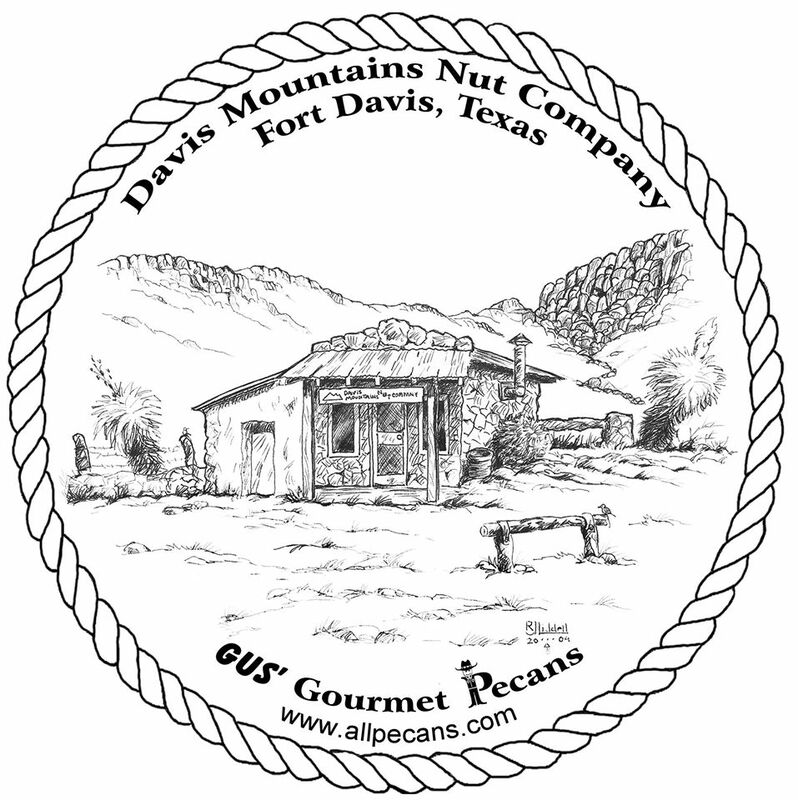 You can purchase them when you are in Fort Davis or call us and we’ll ship them to you.